Life is the most precious of all treasures. Even one extra day of life is worth more than ten million ryo of gold. 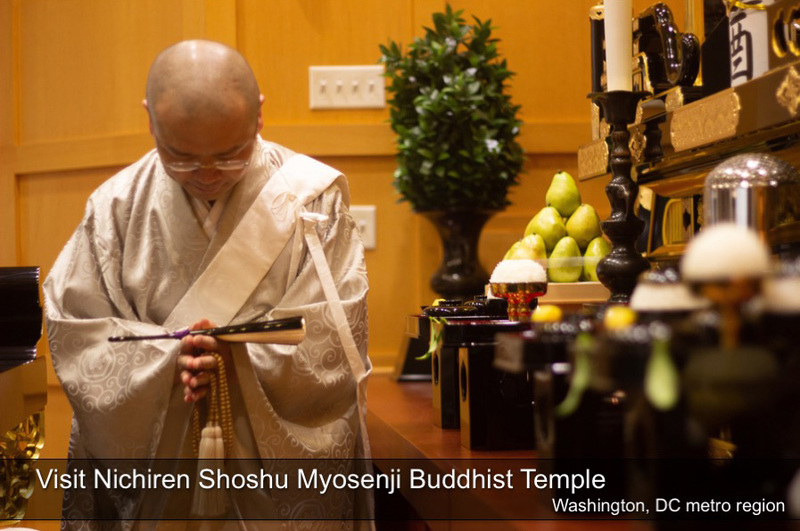 Nichiren Daishonin teaches that life is the greatest treasure. It must be respected, and if there is any possibility to extend one’s life by even a day, this is equivalent to 10,000,000 coins of gold. This is not only true for human beings—life is the greatest treasure for all living beings in the sentient world. Why is life considered to be so important from the standpoint of the Lotus Sutra? The reason is because all life exists within the ten worlds and therefore possesses the Buddha nature. 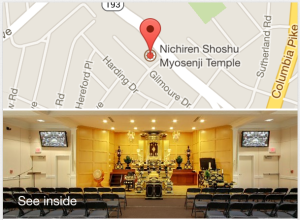 Sunday, December 2nd, Myosenji Temple will host a lecture on the Ten Worlds by our Chief Priest, Rev Sakabe. 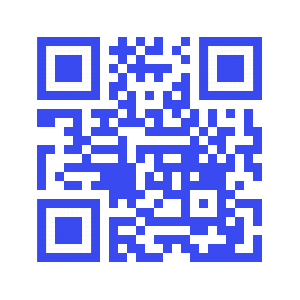 He will explain how to awaken your Buddha nature, open your mind and heart and find joy and happiness in your life. 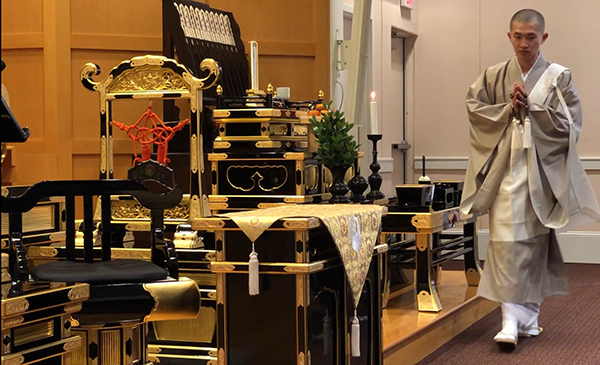 If you have decided to become a Buddhist or are interested in learning how to become a Buddhist, after Saturday’s meeting (about 3:30 pm) Rev Sakabe will be performing the Acceptance of the Precept Ceremony, the ceremony where you become a Buddhist. 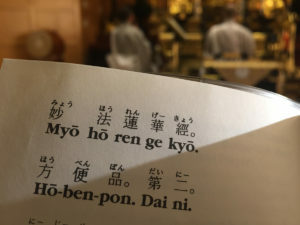 Excerpted: Nichiren Shoshu Monthly magazine, What is the meaning of life? June, 2011.